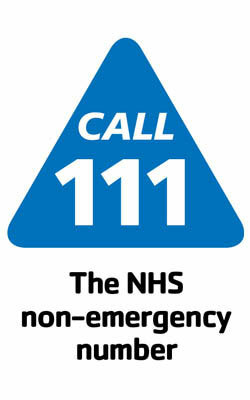 Emergency cover is provided outside normal surgery hours, at weekends and bank holidays by NEMS. You will be required to provide full information about your problem and will be expected to attend the primary care centre at Kings Mill Hospital if deemed appropriate. 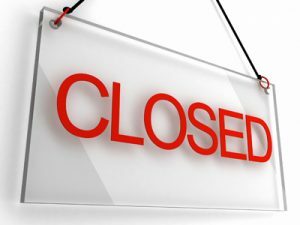 When we are closed Out of Hours cover is provided by the NHS 111 Service for non-emergency symptoms, or by contacting your pharmacist. This service is intended to cover genuine medical emergencies which require urgent medical attention and cannot wait until the surgery re-opens. This service should not be used as a convenient way of getting repeat prescriptions or by-passing the emergency service offered by us during surgery hours. If these services suggest you need to seek urgent care then Primary Care 24, right next to the Emergency Department at King’s Mill Hospital, provides a 24 hour walk in service. Out of Hours is from when the GP Surgery closes to the time it opens in the morning. If you require urgent attention during these hours, appointments are made through 111 and you will be seen at your local Out of Hours Service provider.